Everyone is familiar with a PDF file. Chances are, you’ve worked with quite a few of them. But, have you ever tried to edit a PDF document? If so, you’ve probably noticed that the this can be a challenge, and if you need to copy or edit the file, you will have to convert it into another format to do so. There are different options when it comes to converting your PDF files. The easiest way is to use a free software. In this article, we’ll outline 10 of the best PDF to Excel converter tools on the market that can be used on both Windows and Mac, including PDFelement ProPDFelement Pro. 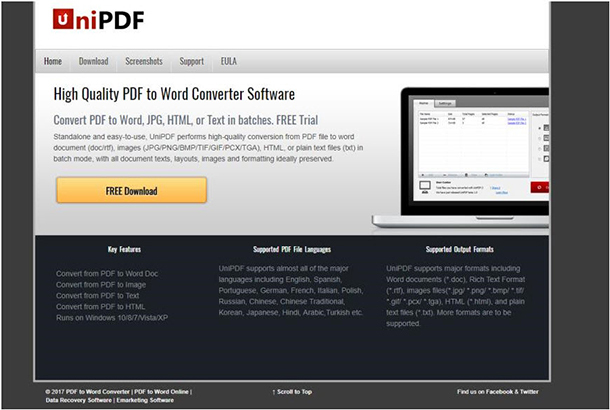 PDFelement Pro is one of the most reliable PDF to Excel converter software programs. You can use it to convert and edit PDF files easily. When you use this tool, you have full control of your PDF files. This PDF to Excel software gives you the possibility to convert multiple PDF files into formats like Excel, HTML, Word and more. The provider of this software offers detailed information on their website on how to transfer a PDF into an Excel document. iSkysoft PDF Converter Pro is a software that offers you the possibility to convert and create PDF files. When it comes to the interface, it is interactive, so the users will have no issues finding the features they need. 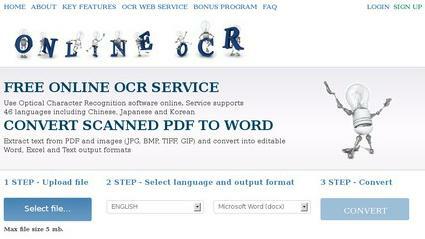 Free Online OCR is a free online PDF to Excel converter software that lets you create documents exactly as you want. This tool does not require the user to provide an email address in order to receive the output file. Free Online OCR uses optical character recognition to identify content in your PDF file. 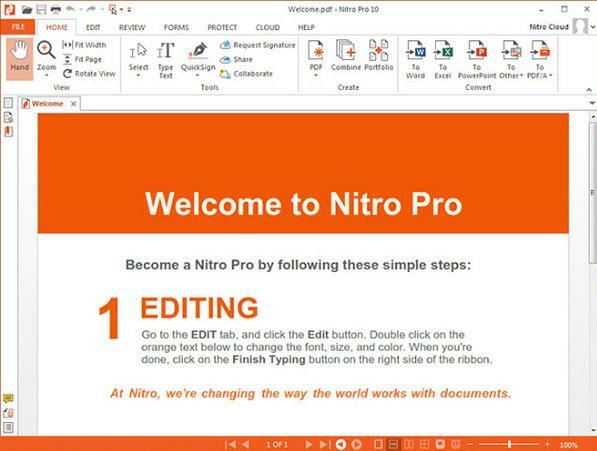 Nitro PDF to Word Converter is a PDF to Excel program that features two versions, one designed to be downloaded on Windows desktop devices, and an online version. The online version is free to use. When using this software, you can import and export formats such as Power Point, Word, and Excel, and you can upload multiple files. UniPDF is a PDF to Excel converter program, so when using it you will not have to deal with slow uploads or other similar issues encountered when using an online tool. Also, you will not have to trust your files to a third party, which can cause security concerns. Free File Converter is an online file converter that converts PDF to Excel and more. You can use it to Convert PDF to Excel and Word, as well as editor your new PDF file. The converter can be used to transform a document into multiple formats. 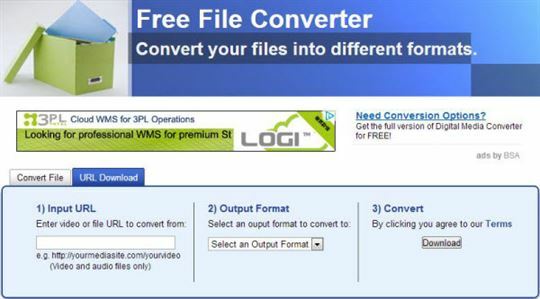 Weeny Free PDF to Excel Converter is a free software you can use to convert PDF files into XLS format. The editor offers users the ability to set the page range for documents to be converted. When using this editor you can convert multiple files at the same time, which is great when compared with the other products on the market. 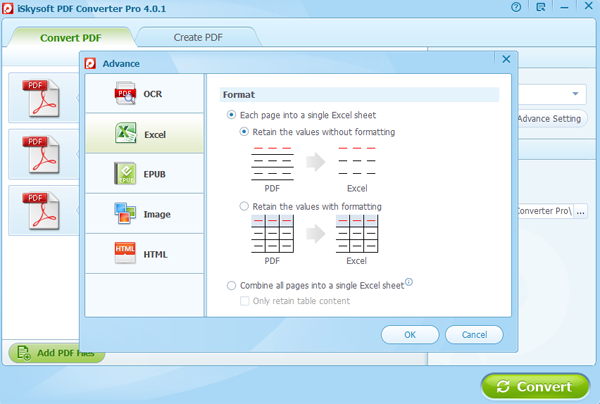 is a versatile PDF to Excel converter software that you can use if you want to convert PDF documents into Excel files. The user can convert each page of the PDF file into separate sheets. Or if you prefer you can select specific pages that you want to convert to a separate file. Office Convert Pdf to Excel for XlS Free is a free editor that offers users the possibility to convert PDF files into Excel documents. The editor will save the new format of the document into an output folder. But it is important to note that this converter is not able to retain the formatting options. 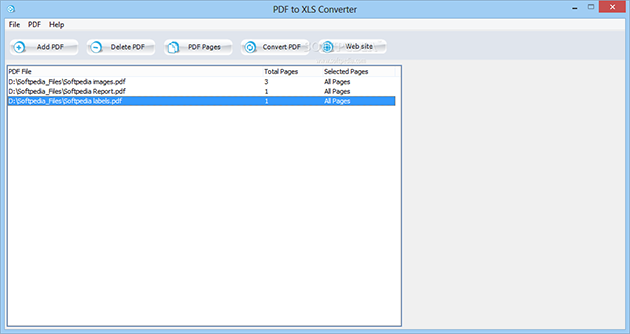 PDF to XLS Converter is an editing software that is free and simple to use. It allows you to convert PDF documents into Excel files. The software saves documents into a default location, so the user has to find them after the conversion. The tool comes with an easy to use interface, so it is great for all types of users. Hopefully this list has helped give you an idea on what to expect when you use one of these online converter tools. Make sure to do your research and find the right tool for your needs!